We are the Sky TV contractors for the mid north area. Any sales, or faults should be directed to Sky TV first, but we can assist with advice or add to systems outside of the services we provide for Sky TV. We can get the pictures to another room in the house, move satellite dishes, set up new TV’s and more. We can also install the correct requirements for pre-wiring a Sky system on a new house build or renovation. We are trade qualified Freeview Satellite TV installers. Adtech will repair rain fade or no signal faults, or install complete packages from satellite dishes to decoders. We only install the best quality, Freeview approved equipment at a realistic price. Overseas channels like BBC, BVN and Christian TV are not a problem for our experienced technicians. When it comes to supply and installation, we are a professional team that has a wide range of experience when it comes to installing LCD/LED & Plasma TV’s. We can help you pick the ideal place to install your TV taking the room into account. The height and angle of a TV depends greatly on the intended use of the room. We can work with new or existing equipment. 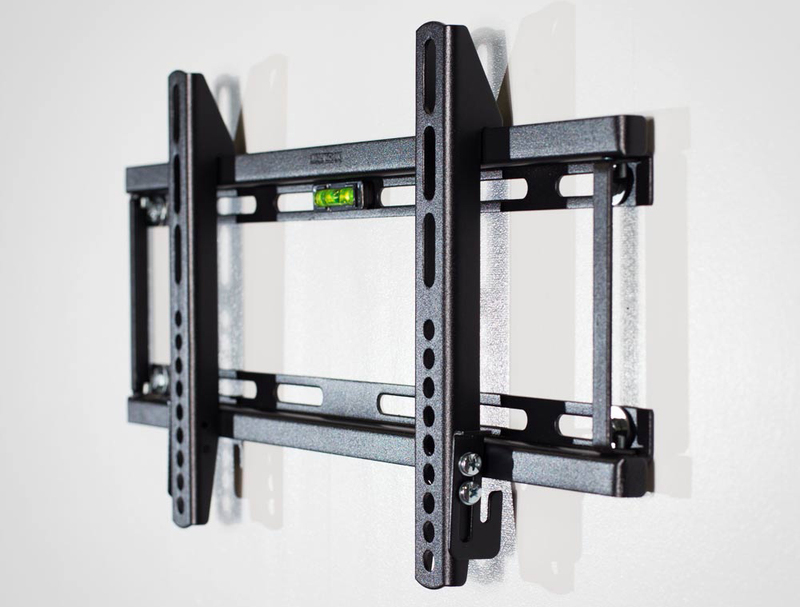 We can supply and install a large of new wall mounting brackets depending on use, location and budget and know which bracket would be ideal for your TV, where to hide cables and can install any other equipment that you might need, such as speakers and wires. • Taking away the pile of remotes and using one for all. Do you remember when you had to get up from the couch to manually change the channel on the television? Now, not only do we have remote control TV, but we also have remote control Sky TV and Freeview decoders, DVD players, Apple TVs, and a whole host of other electronic contraptions attached to our television sets. Needless to say there is often a lot of confusion over what remote control does what. 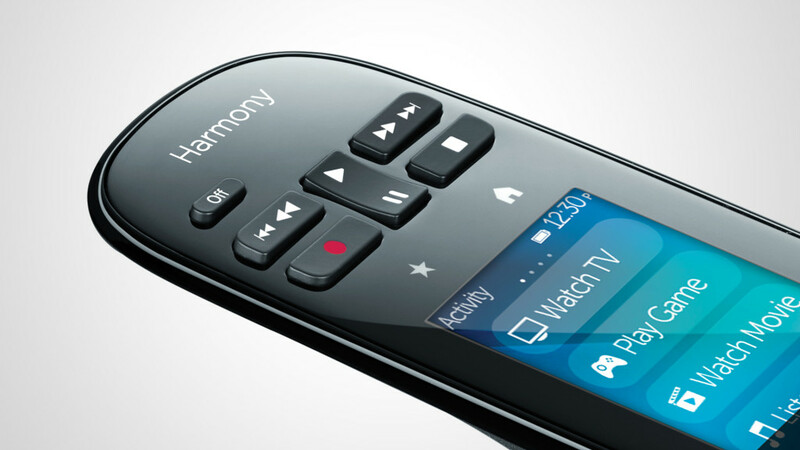 Imagine having one universal TV remote that deals with all your multiple remotes. How much less confusion would there be. Not to mention the fact that you’d be able to more easily manage everything. Who really wants to juggle between different remotes in an effort to watch and record a favourite TV program? We supply and install or reprogram your existing remote system to keep up with changing technology. Wi-Fi remotes and IR extenders allow the control of equipment that is hidden away in cabinets or service rooms to give that clean, smooth look to your installation.